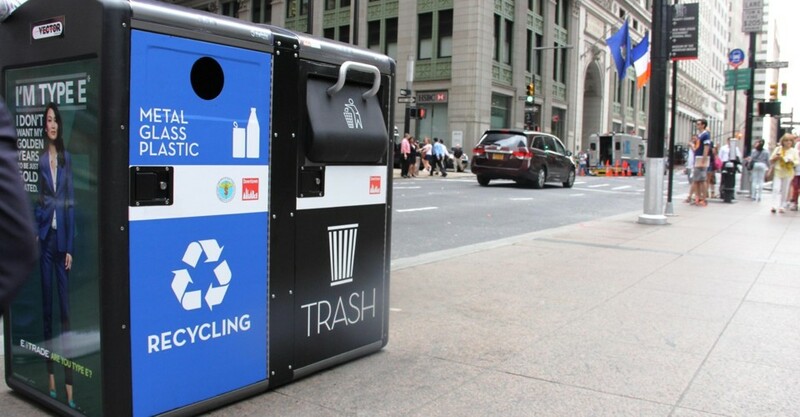 Is it Time to Think Differently About the Internet of Things? We've all heard the statistics about the impending hyperconnected world with up to 25 billion (or more) connected devices in our world by 2050. What does that really mean? Are we ready for this digital shift? Do we want it? What is the benefit of having physical objects connected to the internet and other devices? More, importantly, how will people be connected? How will this new connected era revolutionise transport, healthcare, energy and manufacturing? 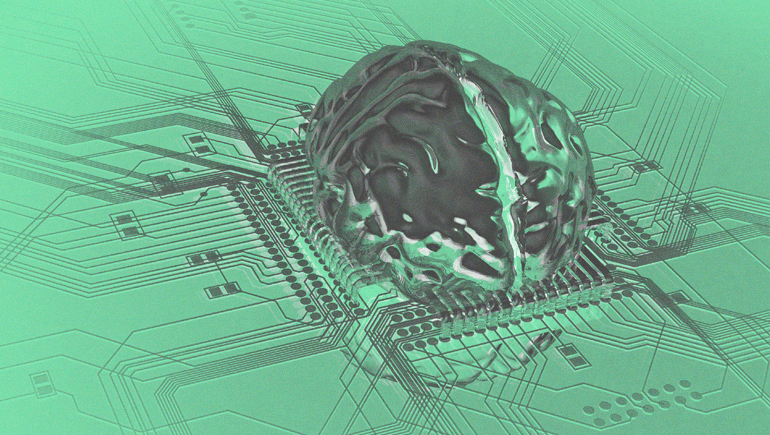 What about the ethical challenges, design implications and hardware advancements of IoT? What are the bigger issues at stake? 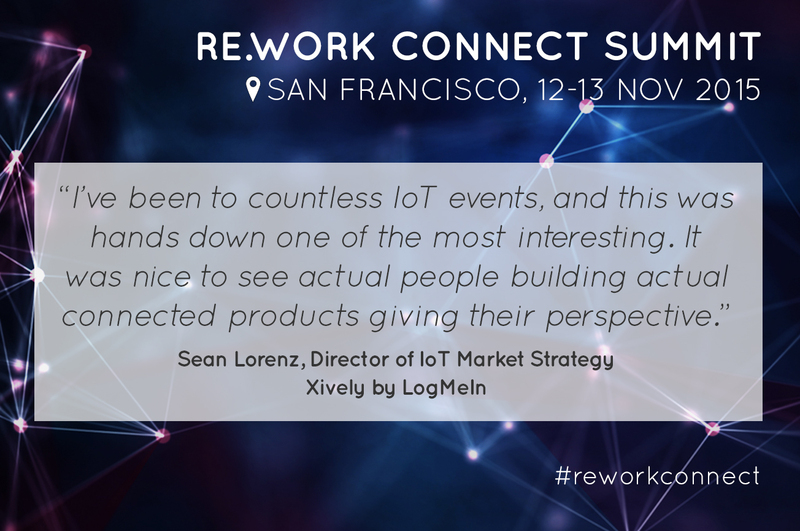 At the RE.WORK Connect Summit in San Francisco on 12-13 November we're bringing together engineers, designers, industry and founders to find out what the current world of sensors and connected devices looks like, and what they are trying to change, and more importantly should change and improve in our lives. Beyond Supply and Demand: Making The Invisible Hand Visible with James Crawford, Founder of Orbital Insight. View a summary of the previous IoT Summit here. Prices increase after 2 October! Book now to avoid diappointment. 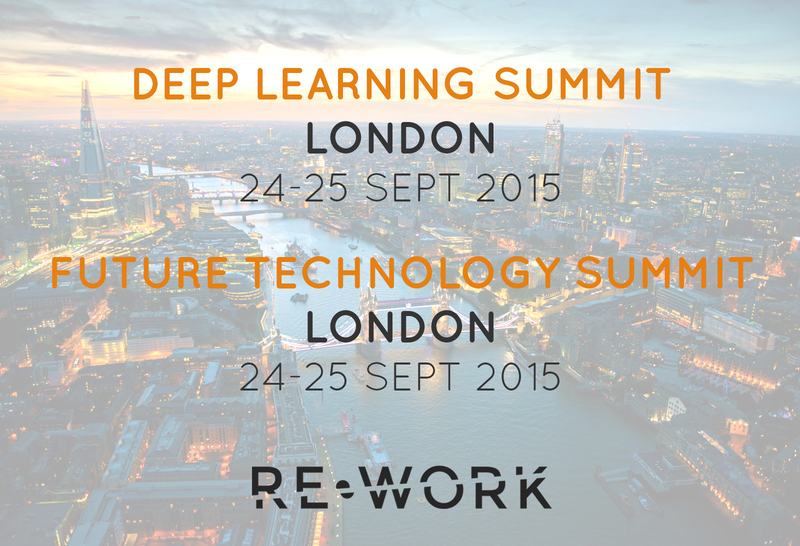 New Speakers Confirmed for the Deep Learning Summit in London! Last few tickets available. View the full agenda and book your place to join the event in London on 24-25 September here. Artificial Intelligence Startup Looking for Investment? Are you an early-stage startup working on cutting-edge technology and looking for investment? Join our startup & investor speed-mentoring session at the Future Tech and Deep Learning Summits in London on Friday 25th September. Confirmed participants include PlayFair Capital, Capital Enterprise, Qualcomm Ventures, L Marks, White Star Capital, Octopus Investments, Frontline Ventures and more. Limited spaces available. Apply here! Q: What are the key factors that have enabled advancements in IoT? Q: What industries do you think will be disrupted by IoT in the future?